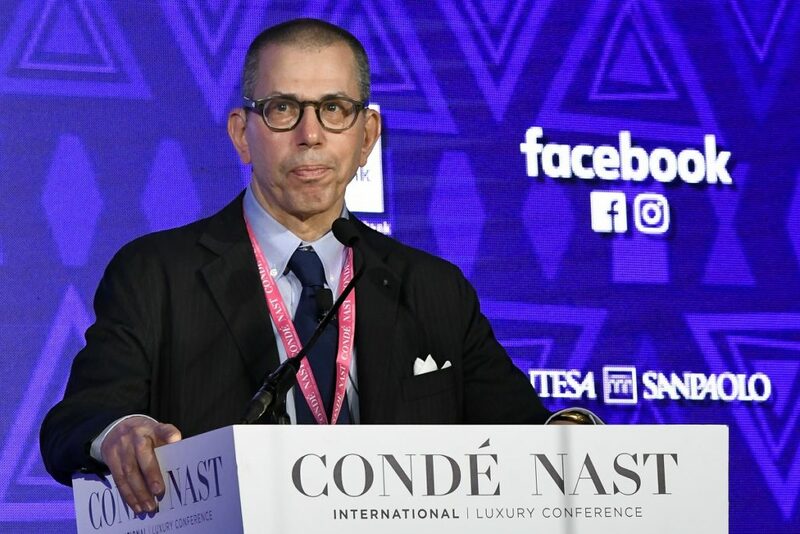 The 5th Condé Nast International ‘Nature of Luxury’ Conference drew to a close in Cape Town on Thursday, 11 April 2019, with Condé Nast chairman and CEO Jonathan Newhouse declaring “Africa’s time in now”. Speakers on the second and final day of the conference included Bruce Cleaver, CEO of De Beers, who pulled a 616-carat diamond from his suit pocket during his keynote presentation; Wendy Hu, founder and CEO of Chinese investment company Yu Holdings; Micaela le Divelec Lemmi, CEO of Salvatore Ferragamo; and Roberta Annan, co-founder and managing partner of the Impact Fund for African Creatives. Annan is at the helm of a new €100 million fund that has a mandate to invest in fashion brands across Africa. Hosted and curated by Suzy Menkes , Editor of Vogue International, the event offered business leaders a unique networking opportunity and the chance to debate and discuss the latest luxury and fashion industry developments and trends. The event has travelled the world, taking place in intriguing and diverse locations – from Lisbon, to Muscat, to Florence, to Seoul. This was the first conference of its type to take place in Africa. 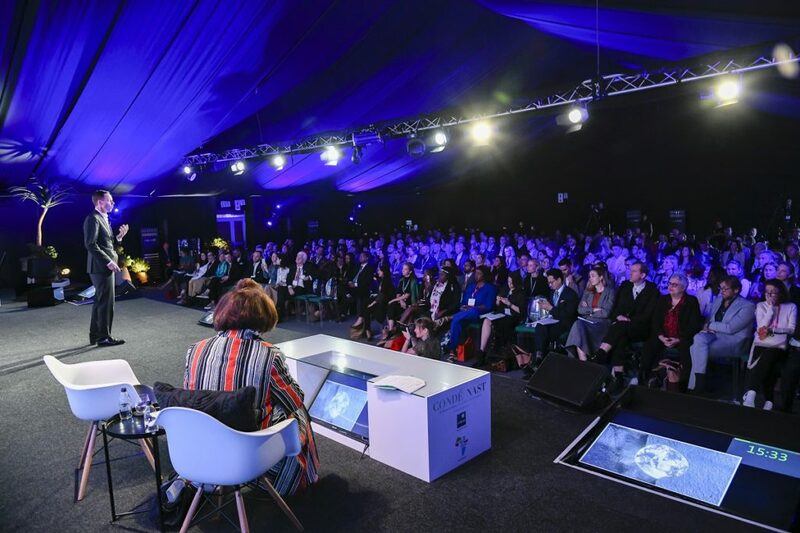 The African continent has become integral to the ever-changing concept of luxury in today’s world, said Menkes, who at the end of the event announced that next year’s Condé Nast International conference will take place in Vienna, Austria. The event hosted at The Lookout attracted over 400 senior business and creative leaders from the global luxury industry.